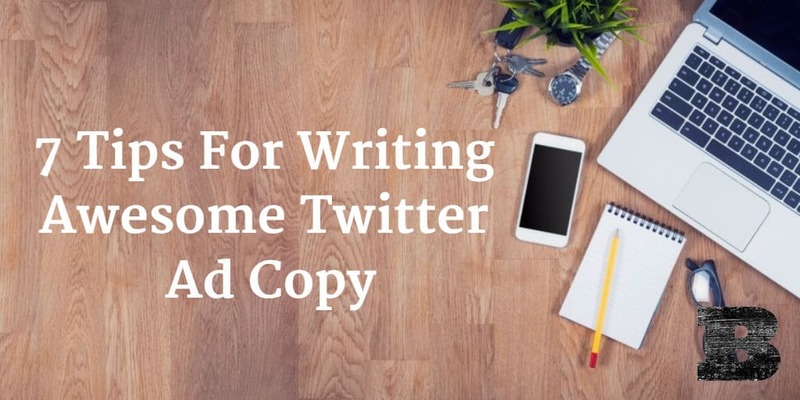 Quality copy has a huge impact on the success of social ads. 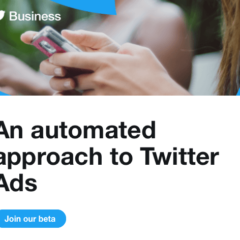 Crafting messages that appeal to viewers is an obvious goal, but sometimes small nuances can have a big effect on the performance and return of our social media advertising. 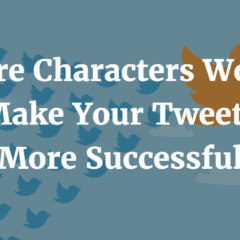 There are many factors that can influence success. 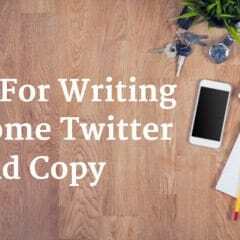 Here are 7 tips for writing better Twitter ad copy, from Twitter themselves. 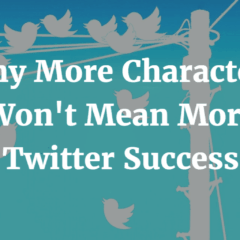 This week, a report from Bloomberg claims that Twitter will stop counting images and links against the 140-character limit. 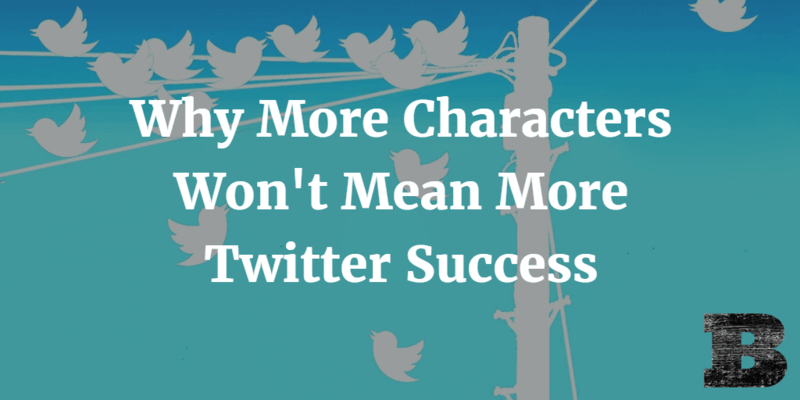 This news has excited many and got social media fans pumped about what they may do with their new found characters. 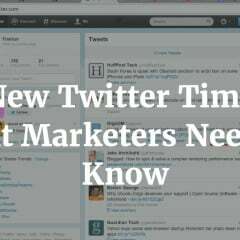 While this added room may make some happy, it’s not likely to bring about better performance for social media marketers. 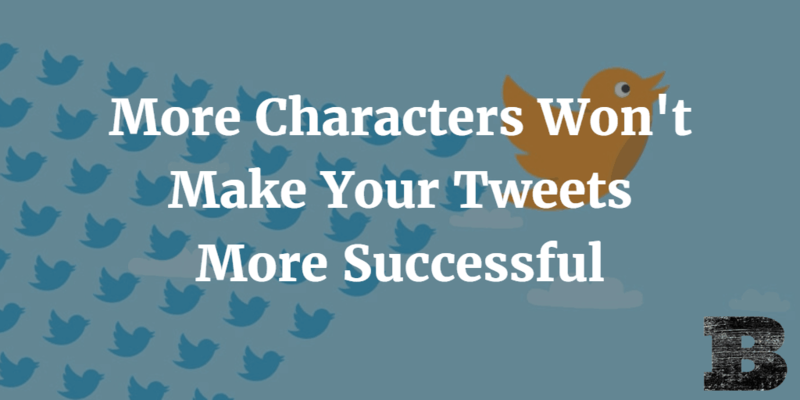 Here’s why more characters won’t make your tweets more successful. The day has finally come. After much chatter about the possibility an updated timeline, it’s become a reality. The new Twitter timeline now shows tweets at the top based on relevancy, rather than chronology. 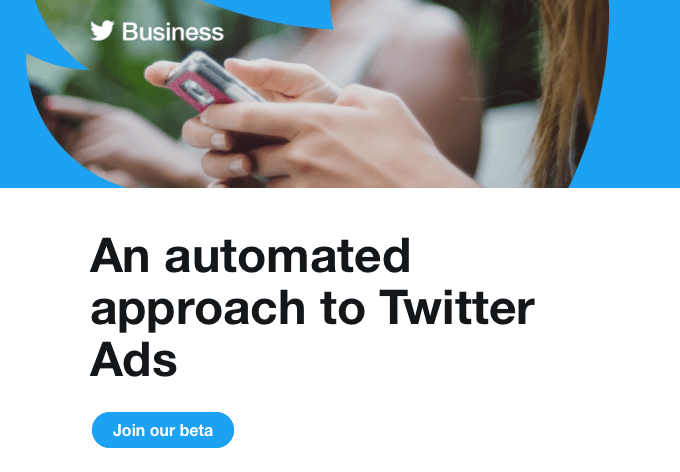 With every change to any social network, there are many marketers that worry it will negatively impact their ability to reach their audiences. Many see any change as a negative, as it means having to learn a new way of doing things. Don’t worry. 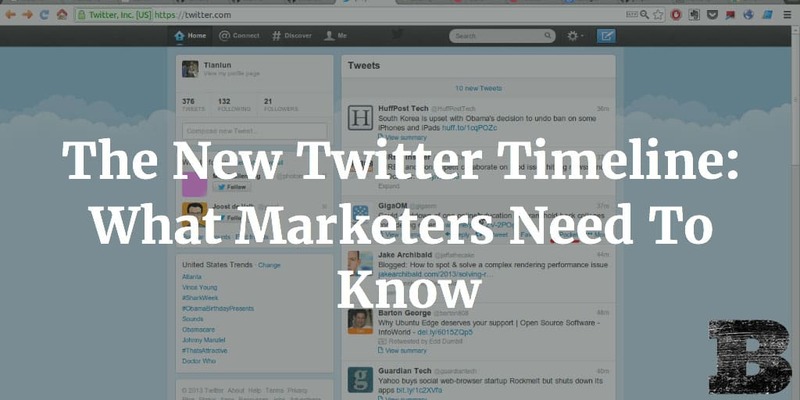 Here’s what marketers need to know about the new Twitter timeline. 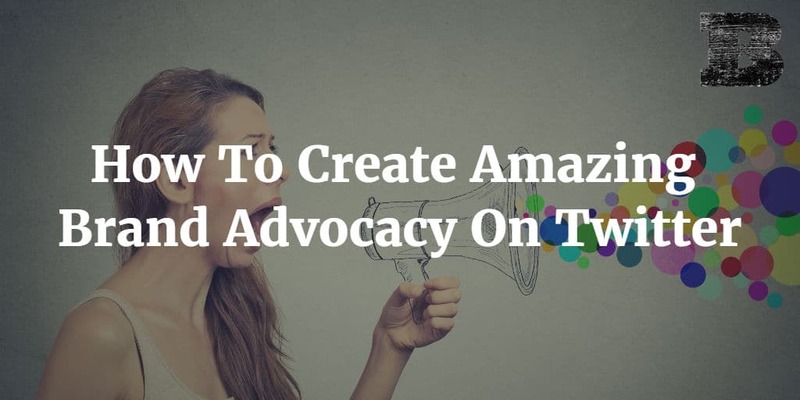 Brand advocacy is a hot topic for many marketers, and with good reason. Brands with high advocate populations get 264% more earned media impressions than average brands, according to the Brand Advocate Study by Wildfire by Google. With stats like that, it’s clear that building advocates can have a huge impact on your brand. 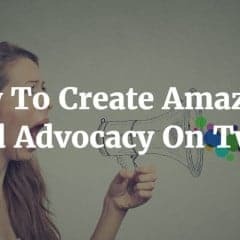 In order to build your own brand advocacy on Twitter, let’s look at how people are persuaded to advocate for brands.